You are looking for a reliable App partner agency? We are your men! As a full-service agency, we set up where your services stop and take your work from which you can not afford in scope. Through this kind of cooperation our partner agencies can gain more stability in its core areas and offer beyond your customers a wider range of services. Of course, we act discreetly. A communication with your customers only happens if you expressly request and if desired, on behalf of your company. Your customers remain your customers. We are an experienced team of programmers, designers and marketing experts that can support not only in the area of app programming but in marketing of your agency. Our services range from the weaving technical advice on the design through to individual Web programming. In addition, we offer various training programs for the employees of agencies. Long-standing co-operation indicates that our commitment for agencies in the technical and PR-area is worthwhile as well as successful. 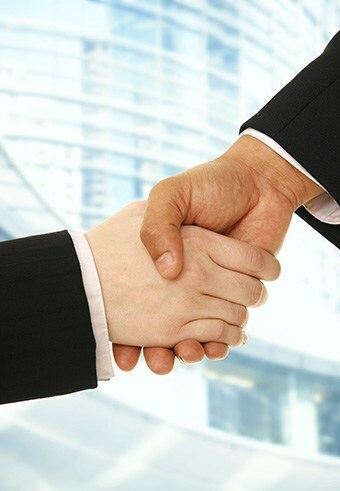 We offer our partners new opportunities in the world of the online sales and marketing. Because these areas are becoming increasingly important it is also important to retain customers in the long term and be able to attract new customers. Especially Apps are a sought-after marketing tool and are given increasingly by customers in order. You would like to enhance your portfolio or outsource a part of your work? You are looking for a long-term cooperation partners or only want to realize a single app for a customer? With us you are right! We are your partner for small and large jobs App and we look forward to a profitable cooperation.